Alguien Sabe Como se conseguia Esta Pet? Yea i call BS on that man, one of the coolest looking pet and US servers can't have it, what the hell is going through blizzards mind? My hunter can't tame a pet that looks like that now i can't have a companion. There's a similar follower (but not companion) when you equip this: http://www.wowhead.com/item=52500. After finally being able to tame a pet with this look (Skarr), I'd love being able to have this companion to match him. Edit: And in Mists of Pandaria we finally can get a similar one, but in a blue shade: Sapphire Cub. 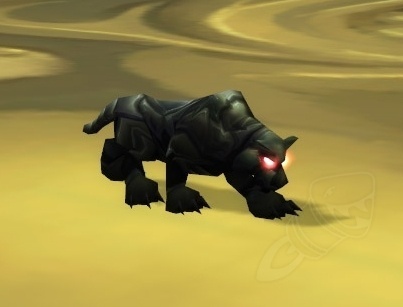 According to statistics compiled by MMO Champion ] there are around 315 European characters who managed to aquire this companion pet. 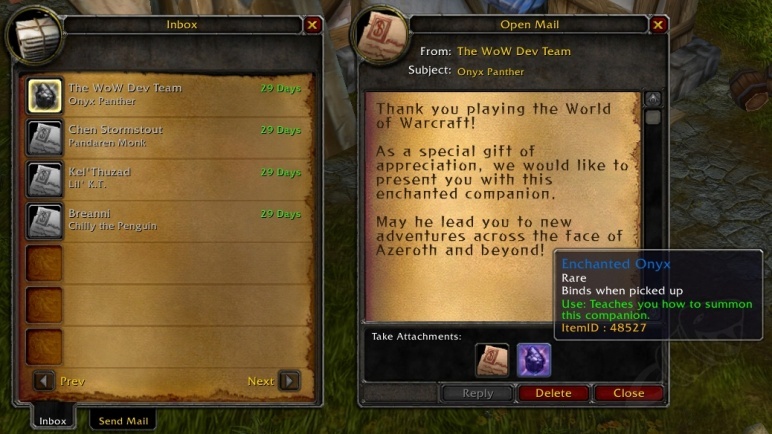 There were 315 players in their sample who had the pet, not total. There is mount version that will be available in Mists of Pandaria. Why...even put it in our database here in America and elsewhere that had NO chance at this pet, it's sort of inane and should be removed.